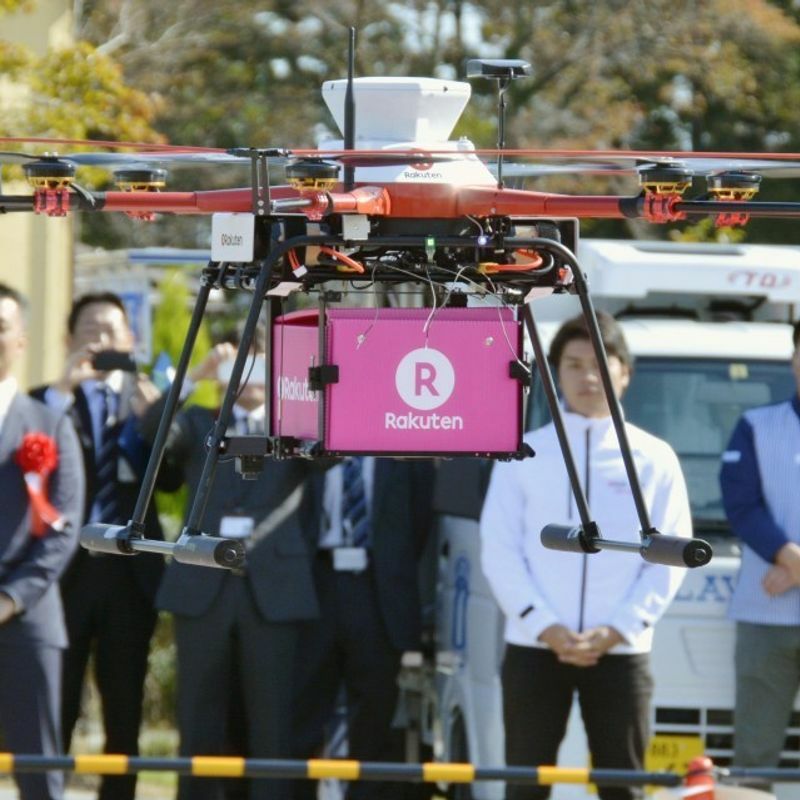 FUKUSHIMA, Japan - Convenience store chain Lawson Inc. and e-commerce giant Rakuten Inc. on Tuesday launched a drone delivery trial in the city of Minamisoma, Fukushima Prefecture, hit by the 2011 nuclear disaster. The first such trial in the country, aimed at making shopping easier in an area with an aging population, will run for six months to explore the possibility of turning it into a commercial service. After receiving an order from a mobile catering car, a drone will deliver products from a convenience store. 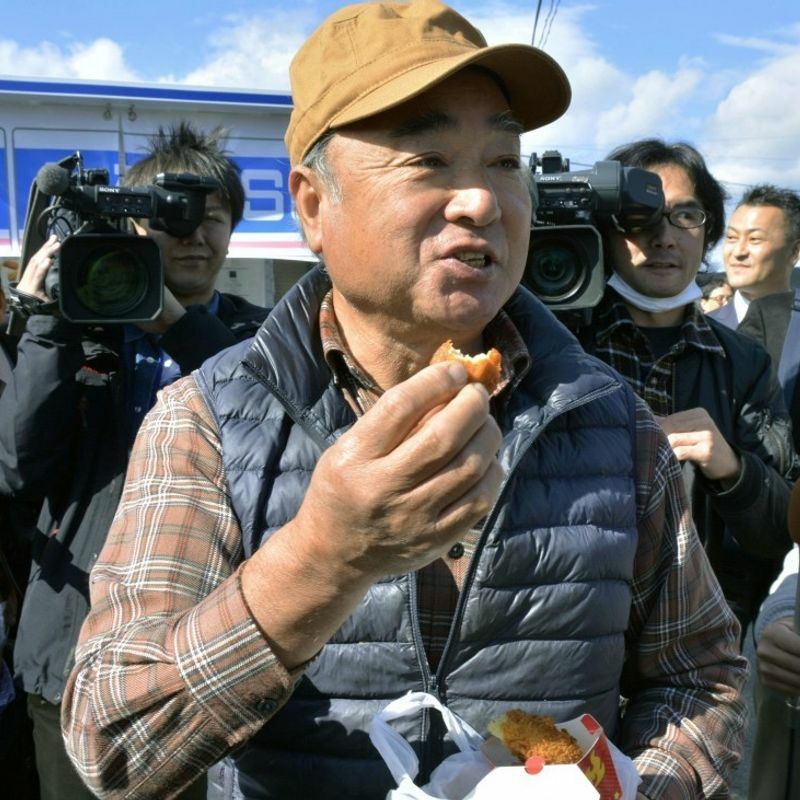 When Tsuguo Takano, 70, ordered fried chicken and other products that were not available in the mobile shop, a staffer called a convenience store and the products were delivered by Rakuten's drone in several minutes. Takano said after receiving the food, "It is warm and tasty. 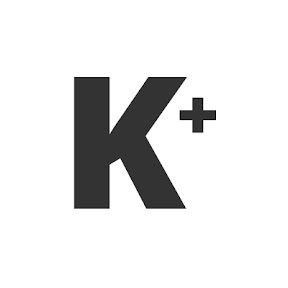 I want (the companies) to run the service for a long time because it is convenient." The drone, 20 centimeters long and wide, and 15 cm high, can carry up to around 2 kilograms of products. In Minamisoma, evacuation orders were lifted in a major part of the city in July last year. But in areas previously designated as evacuation zones, about half the residents are aged 65 or older, many of whom do not have any means of transportation.